the lever, lean back and relax. 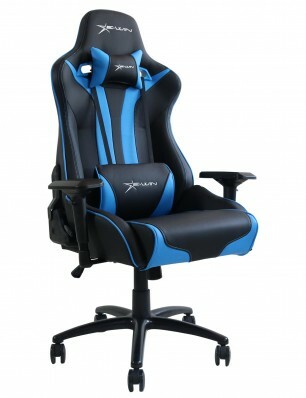 I bought this gaming chair specifically for gaming!It's my favorite computer chair that I've owned, its base is sturdy enough for me to lean back! 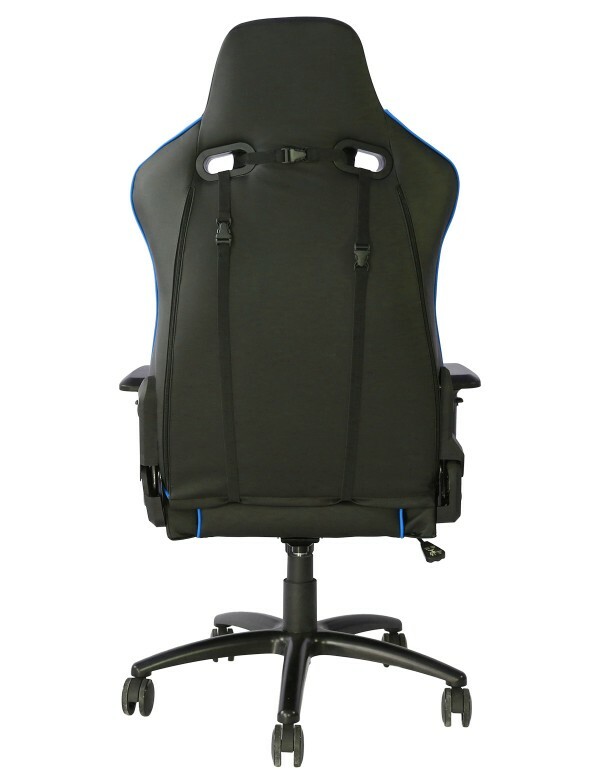 All pieces in packaging, easy to put together.. first day sitting in it and it's already super comfy. Great seller!!! 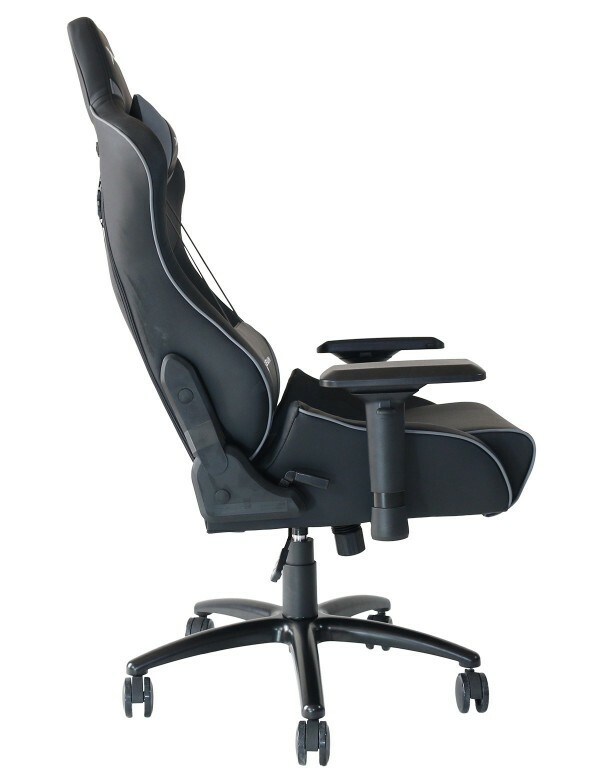 Great Chair for the Office! Got 3 of these for my office space and we all love how they feel! We had a slight issue with the pillow but they helped us out in resolving it quickly! 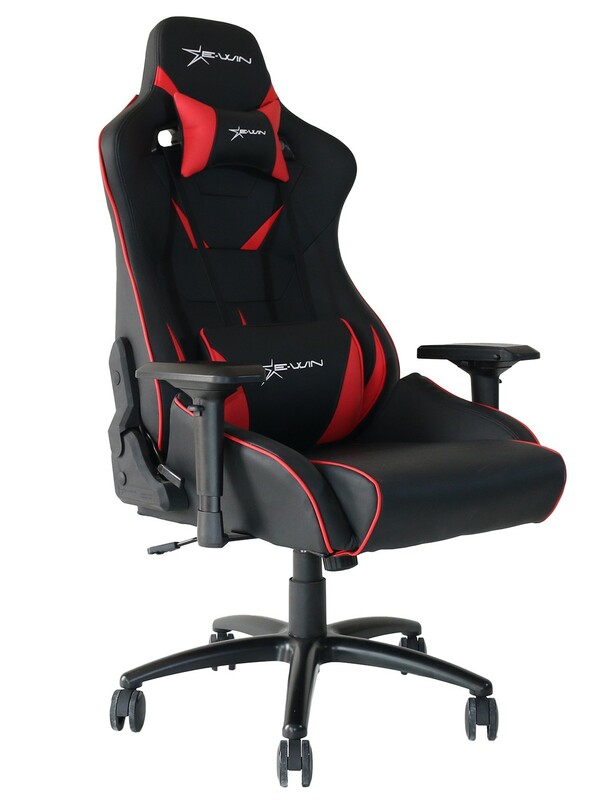 I bought my chair in December 2017. First of all I am really impressed by the high quality of the chair. 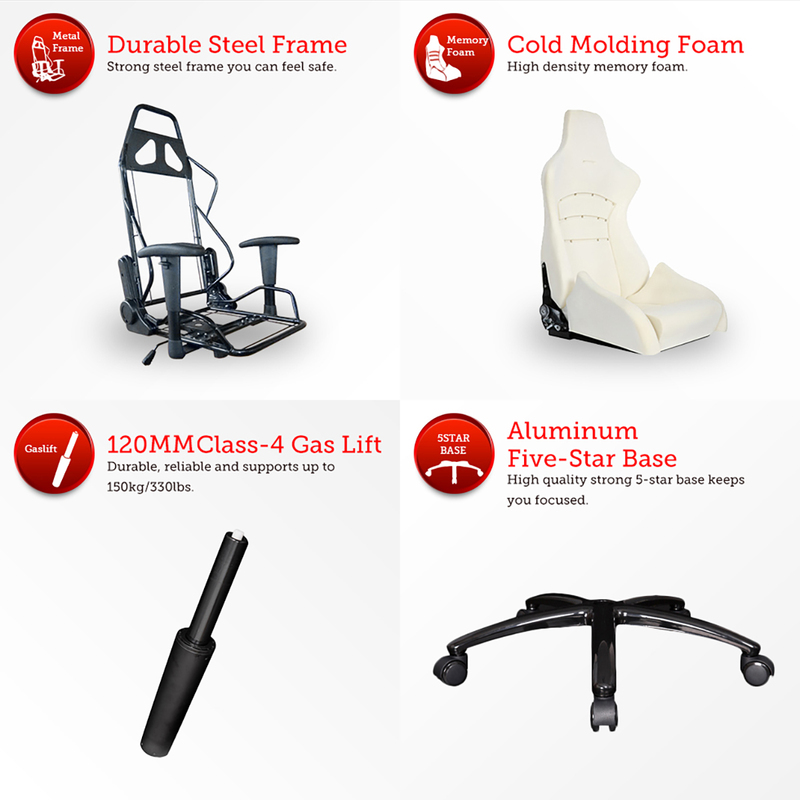 The frame is made of aluminium and is a very solid chair of metal ( not plastic ) so i expect the lifetime of the product to be long. The long bolts holding the chair together is also "thick" and not the typical kind of weak "crap" that you see in ordinary office chairs.. I never used a E-win chair before or any other gaming chair except sit down in a cheaper chair in a local tech store but it feel great. 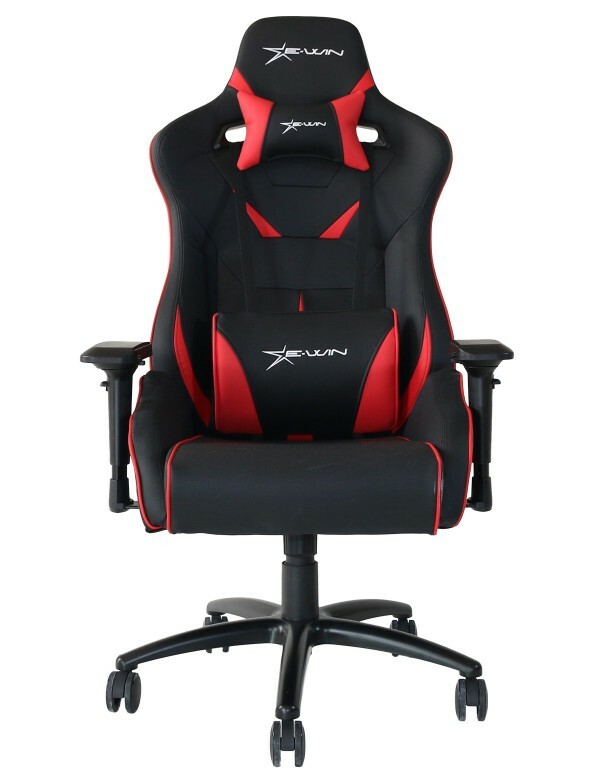 Reason for me to buy the chair was i see a youtube video where a guy show 3 different chairs and compare them ot each other. 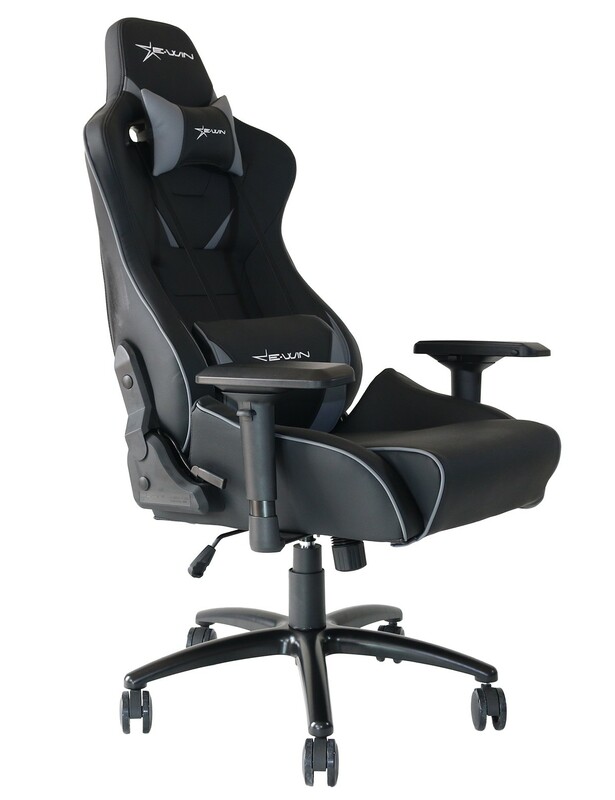 Personaly the most important for me was the seat was more than double the thickness of the other gaming chairs, so i thought it must be better to sit on many houres every day and hopefully will also have a greater strenght against my "weight" for years to come. All my other chairs i had where ordinary office chairs with a 10cm thick seat and the seat simply loose the strenght after several month of sitting on them and i end up sitting on a pillow on top of the chair. 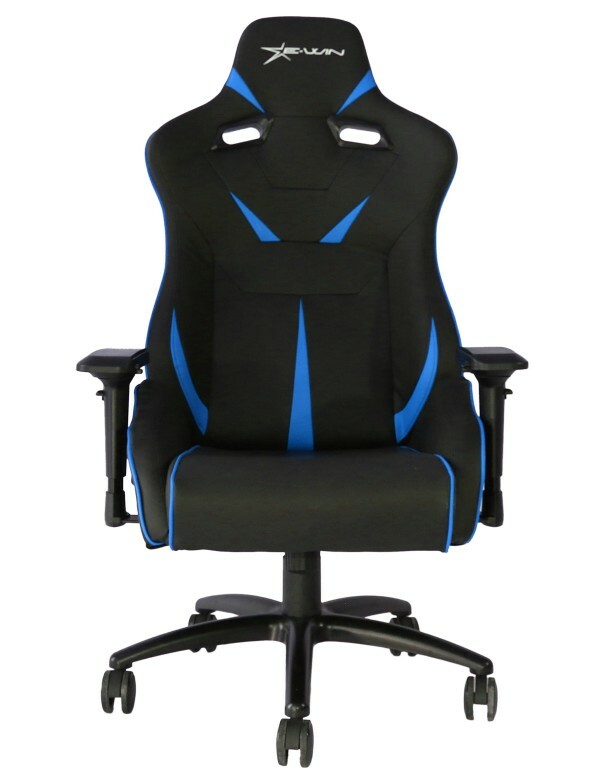 When i look at the e-win chair it look allot stronger than previous chairs i had, and I expect it to last much longer due to the quality and how it is build. 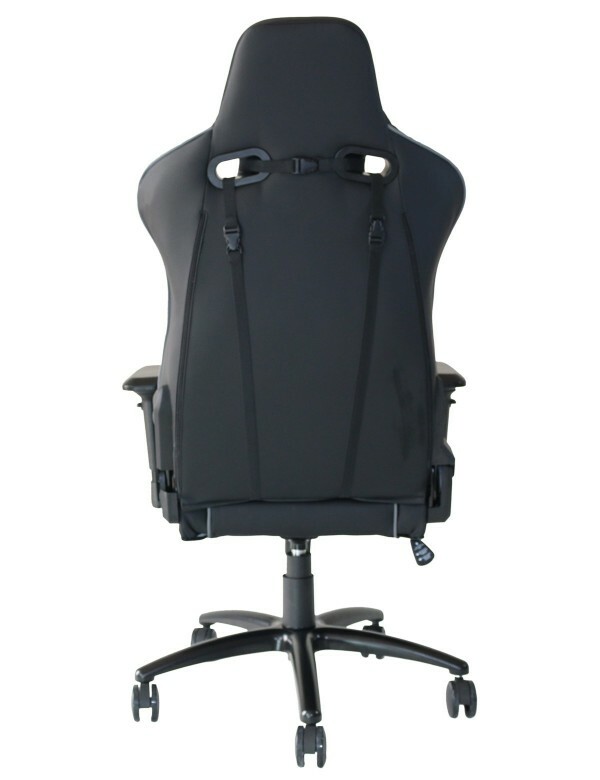 I also think the chair is good to sit on, and it is designed ergonomicly. Example the shape of the chair support my back and the pillows help me to have a better possition. 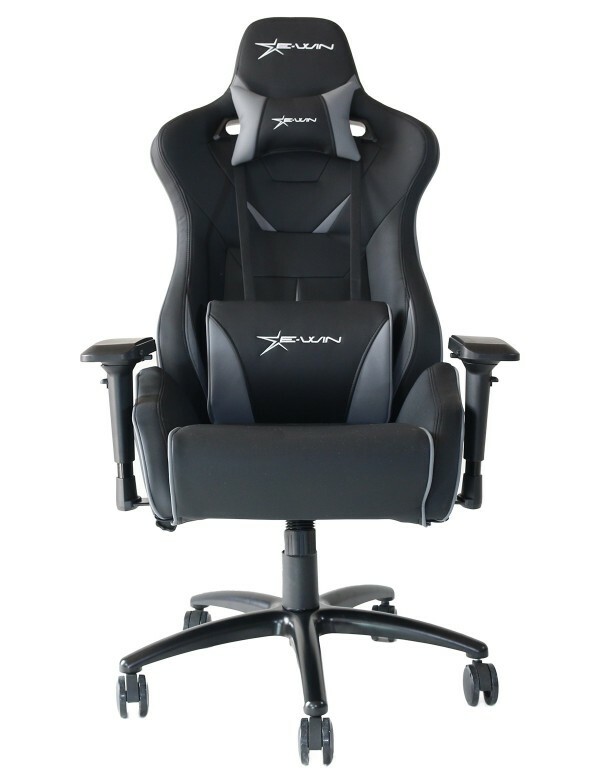 I also dont slide down the chair, and there even the side of the chair kind support my legs so they do not spread that much when sitting here. Only little thing you should be aware of is that the chair was not designed for small people. 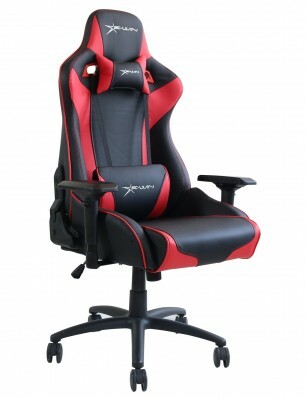 Example im 183cm tall and it is difficult to reach the floor with flat feet when i sit in the chair. 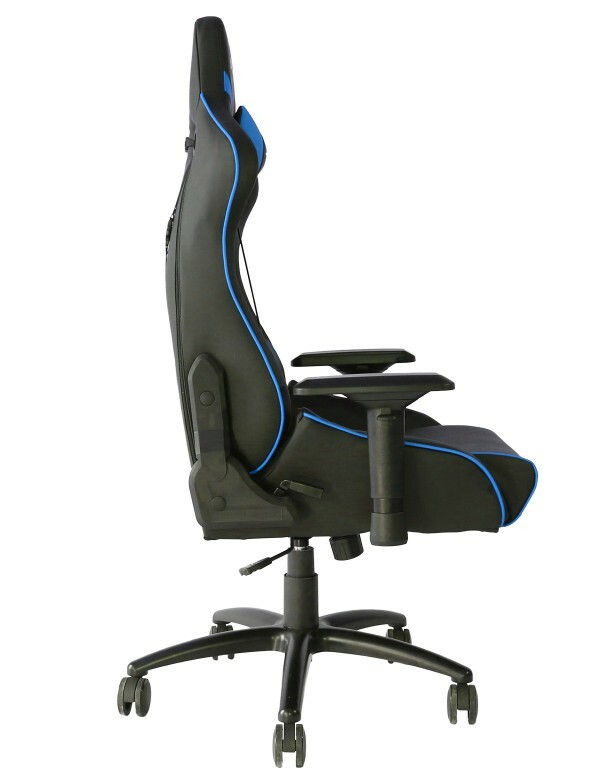 Ofcourse maybe i can adjust something but just saying it would be nice if the chair piston cold lower 10cm more then it would fit more people i guess. 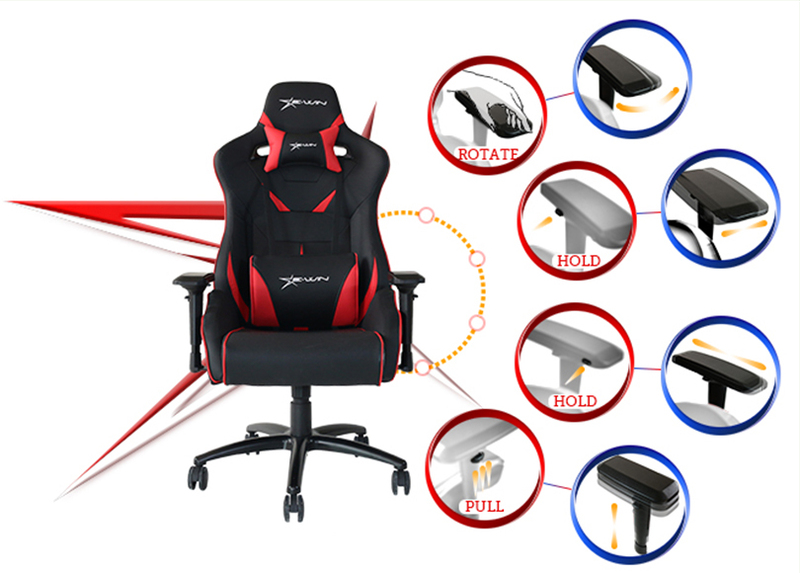 But im no expert in this, or maybe i have attached the chair backwars or something. All in all 5 stars from me and I can highly recommend it.